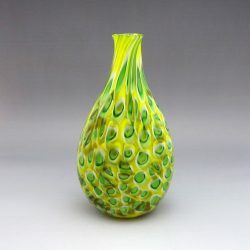 Originally from Canton, Ohio, Brien Strancar attended Bowling Green State University, where he earned his Bachelor of Fine Art degree specializing in Digital Art, while studying studio glass. 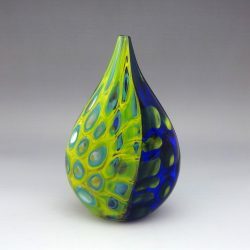 After graduation, Brien moved to Toledo where he has been fortunate to work for other local glass artists as well as the Toledo Museum of Art. 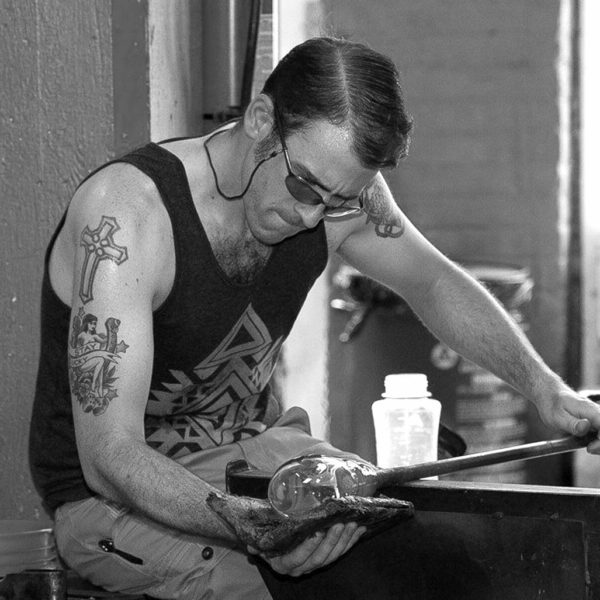 Brien currently works as a freelance glassblower and independent artist.